At IBC Show, FOR-A will showcase a variety of its new video production solutions. The company will exhibit in Hall 2, Stand A51 during the show, which runs September 12-16 at the Amsterdam RAI. 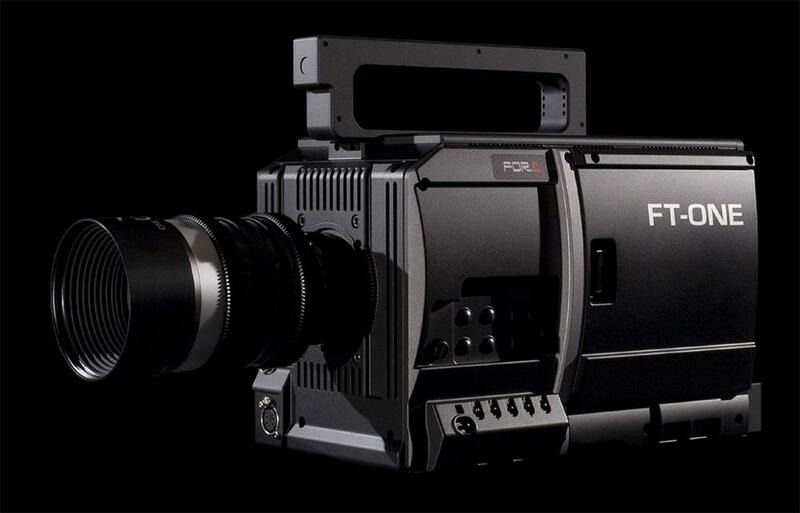 A highlight of FOR-A’s booth will be the FT-ONE-OPT – the newest version of the company’s 4K variable frame rate camera. The camera enables operators to shoot from the field with ease, allowing up to 1km distance between the unit and base station via optical cable. Capable of shooting up to 900 frames per second, the FT-ONE continuously outputs live full 4K signals and includes the ability to color correct video output live using its 12-axis system. 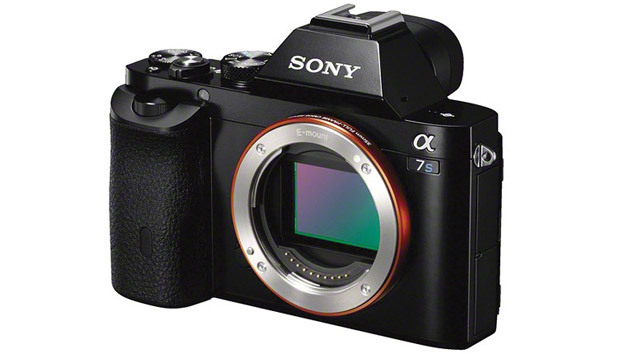 The camera will be shown with FOR-A’s ZE-ONE 4K extraction system, which gives users the ability to frame and extract desired 4K image areas for HD replays. Ideal for broadcasting and sports applications, the FT-ONE OPT has been used by major broadcasters to produce 4K and 8K footage of major sporting events this year. FOR-A will expand its popular XT series of video production mixers with the introduction of the XT2000 vision mixer, which offers unique capabilities that make vision mixing more versatile than ever before. Allowing up to 40 SDI inputs and 22 outputs, the XT2000 features MELite™, which gives the 2 M/E unit the power and functionality of a 6 M/E unit. MELite enables a traditional AUX bus to transform into a functional M/E with cut, mix, wipe and key control. The 4K compatible XT2000 also includes ONStage™, full operator transition control, and the ability to preview a mix, wipe, or key change before it goes on air. Other features of the new unit include key customization with FLEXaKEY™, FOR-A’s P-MEM™ panel memory system, and a new easy-to-use menu system. FOR-A will also introduce the FRC-9000 4K HD frame rate converter. Building on the success of the FRC-8000 unit, this new frame rate converter features FOR-A’s enhanced state-of-the-art motion compensated frame rate conversion technologies. Ideal for live transmission use, the FRC-9000 can be used as a 2 X HD/SD-SDI frame rate converter. Other solutions that will be debuting for the first time include: the MFR-6464 video routing switcher and Fujitsu video streaming software for its IP series of encoder and decoder solutions. First introduced at NAB2014, FOR-A’s FA-505 multi channel signal processor will make its IBC debut. The five-input, five-output signal processor features up/down/cross/aspect ratio conversion capability on each input. Ideal for 4K applications, features of the unit include: a powerful synchronizer that includes frame/line/AVDL modes, video delay line of up to eight frames, full RGB color correction, and 16 channels of embedded audio per channel – with the ability to remap channels from any input to any output. Other video solutions that will make their European debut in FOR-A’s booth include the MV-4200 multi viewer – a compact, 2 RU unit multi viewer that accepts 4K signals, and is capable of handling up to 68 inputs and 8 outputs. FOR-A will also show its URC-4000 super resolution 4K up converter, which features unique I/P (Interlace/Progressive) and resolution conversion technology to turn HD video into 4K in real time. Both the MV-4200 and URC-4000 were introduced at NAB earlier this year. Other FOR-A technology introduced earlier this year at NAB that will be shown at IBC for the first time includes the VTW-350HS HD character generator, the LTR-200HS6 LTO video archiving recorder, and the FRC Export Plug-in – frame rate converter software for Adobe Premier Pro.